Find motivational speakers, comedians and clean entertainers in Arizona for your next meeting or event. 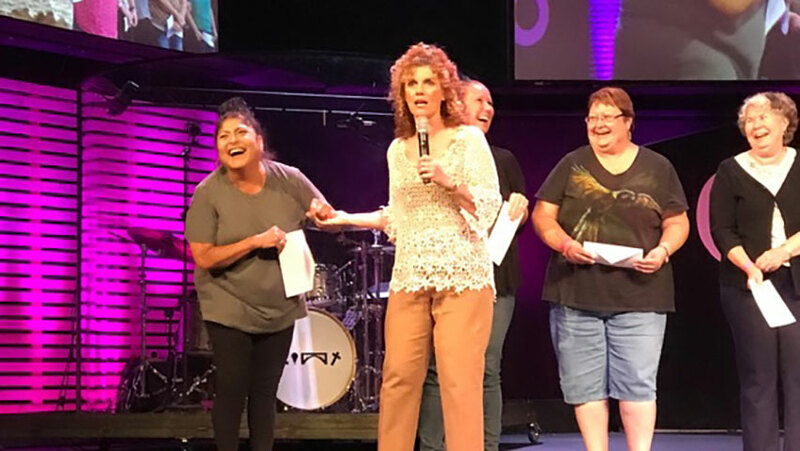 Each of the keynote speakers listed below have recently performed their highly-engaging presentations in Arizona. "Paul Miller was absolutely astounding in every way imaginable. From the very beginning he communicated very well. He was humble and sought to understand the nature of our event. 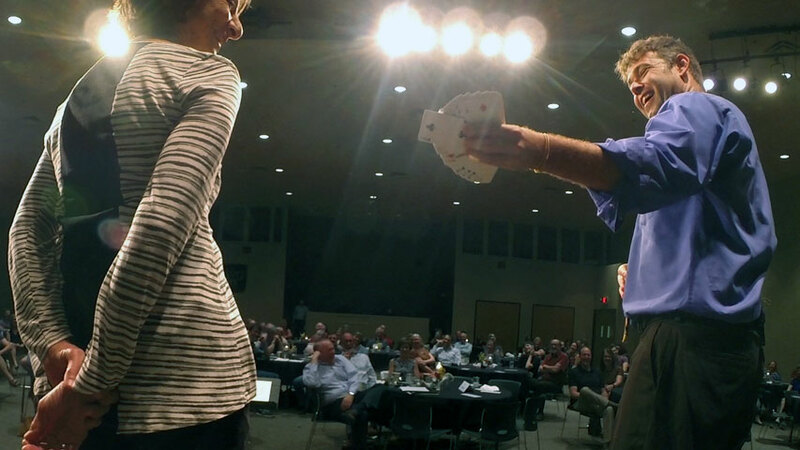 Hey spent about an hour doing table side magic during dinner, and then did his comedy juggling act. He was warm, extremely funny, and drew everyone into participation. Paul has the amazing ability to make you feel like you have known him forever, and he is just a good friend who knows how to make you laugh. Thank you. He was exactly what I was hoping for." "What a fun performance! 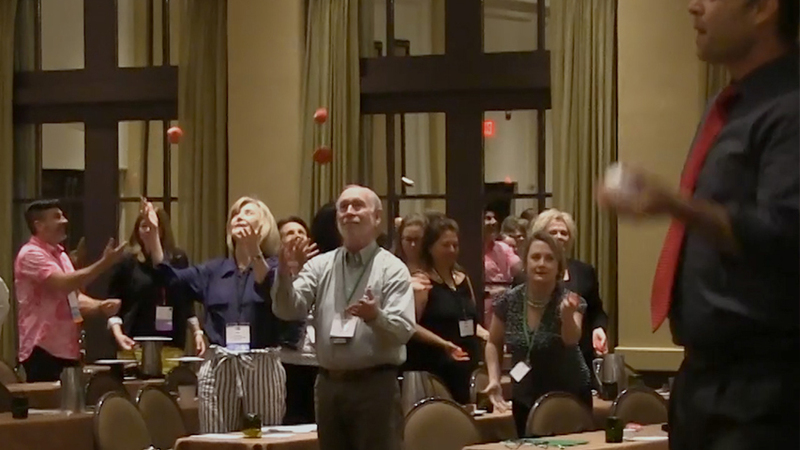 Paul entertained us and got our group actively involved in learning to juggle while reminding us of the juggling act we perform daily peppered with tidbits of wisdom. He was a pleasure to work with and his professionalism was appreciated." 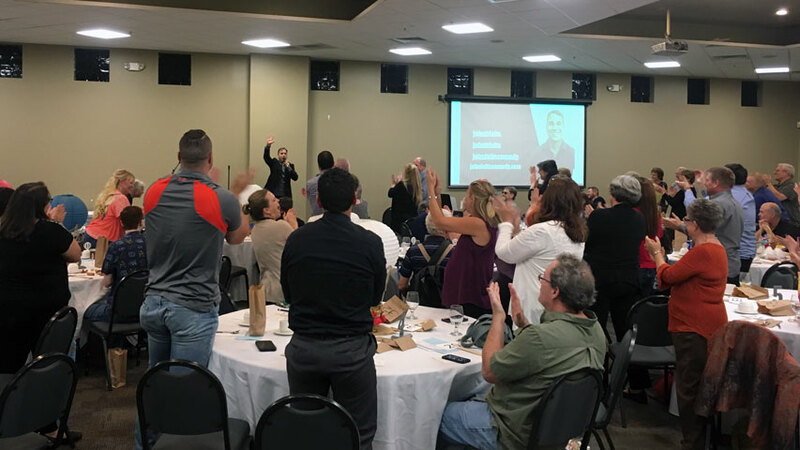 A few of the towns our nationally-touring keynote speakers have performed in include: Glendale, Mesa, Phoenix, Prescott, Scottsdale, Surprise, Tucson, AZ and others.